I’ve mentioned a couple of times how I’m a keen follower of The Longest Way Home blog, written by UK-born travel writer David Ways. 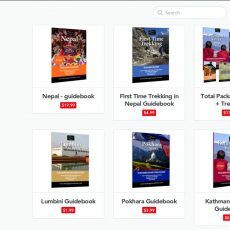 He’s also been writing a series of guidebooks to Nepal, and while I was there in March I took the opportunity to try one of them out. 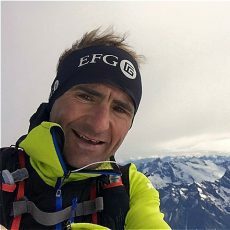 The word inspirational has been used a lot in tributes to Ueli Steck, who died last weekend. 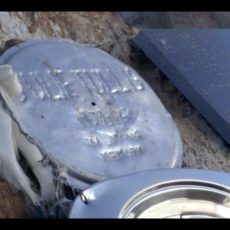 Ueli did things which no ordinary person could do, but there was something about him that appealed to people both inside and outside the climbing community. Here’s what he meant to me. 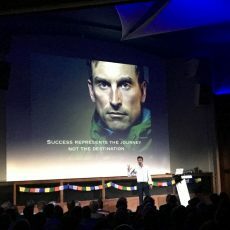 My old Everest tent mate Grant Axe Rawlinson specialises in a form of travel he calls human-powered adventure – carrying out long personal challenges without resorting to motorised transport. I’ve been reading his book and following his latest challenge. 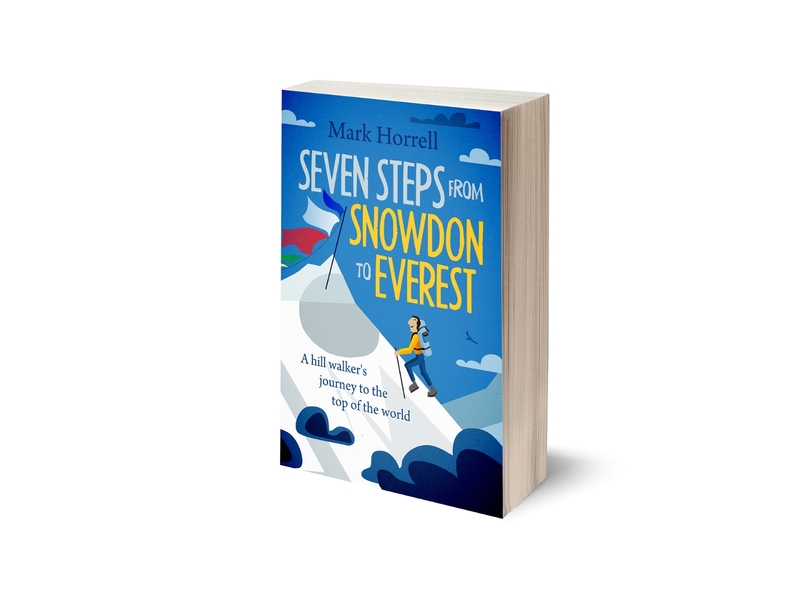 One of the best books about mountaineering ever written, and certainly one of the funniest, was written by a complete novice, who had never climbed in his life when he decided to tackle a remote peak in Afghanistan that had never been climbed before. 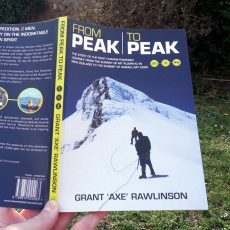 Two of the best mountaineering books ever written were designed to be read side by side, but I wonder if anyone has. 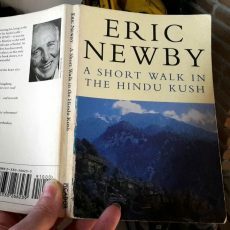 I set myself the challenge of reading alternate chapters of The Ascent of Nanda Devi by H.W. 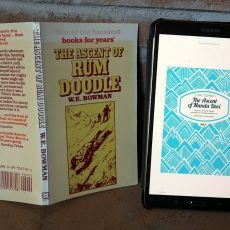 Tilman and The Ascent of Rum Doodle by W.E. Bowman. 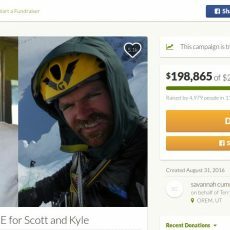 When I first became aware of a crowdfunded appeal to search for two climbers who had been missing for days on a remote peak in Pakistan, my immediate impression was that it was both desperate and futile. Not everyone saw it that way, and what happened next was remarkable. 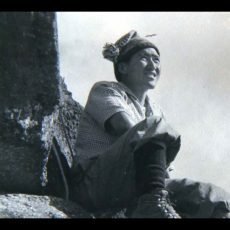 There are not many films about mountaineering that tackle questions about risk and death by trying to understand rather than by being evasive or dismissive. It’s a dark and poignant film, but it’s also thought-provoking and worth watching for its interesting characters. 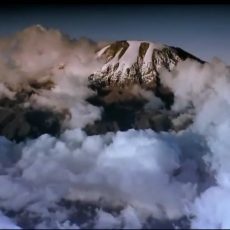 While surfing YouTube the other day, feeling nostalgic for the mountains of Africa, I stumbled across David Breashears’ 2002 IMAX documentary Kilimanjaro: To the Roof of Africa. It was an enjoyable film which had me yearning to go back.